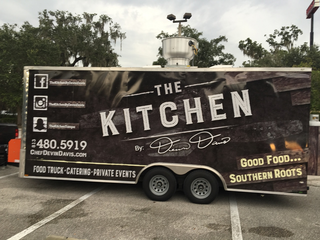 The Kitchen by Devin Davis is a Plant City favorite. Chef Devin Davis is a young and promising chef who focuses on delivering homestyle cooking at affordable prices. Want to learn more about this truck? Click here!